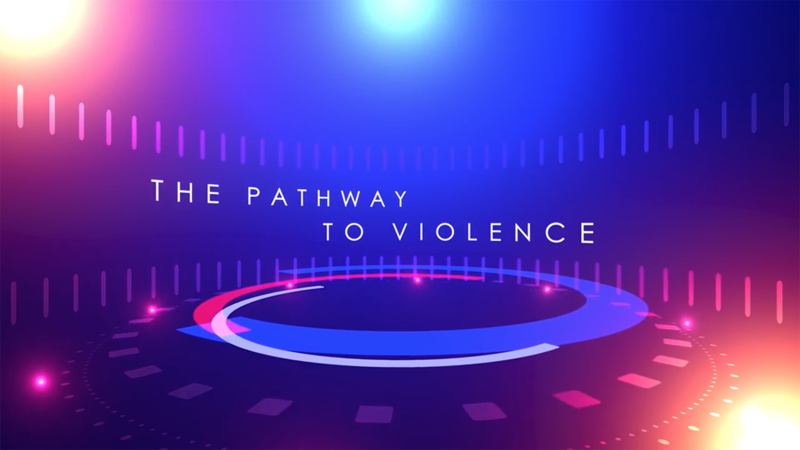 The "Pathway to Violence" video provides information regarding the behavior indicators that assailants often demonstration before a violent act. Behavior experts reference research conducted by Frederick Calhoun and Steve Weston’s on threat management and further describes the six progressive steps that may be observable by colleagues. The video also includes law enforcement expert interviews that discuss engagement strategies and recommended responses to someone potentially on a pathway to violence.